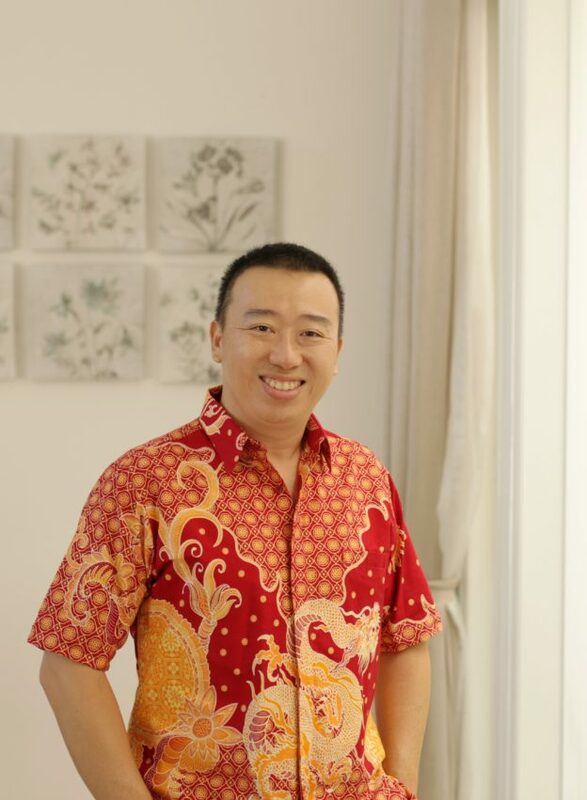 Born in the year of Fire Snake, Suntoro Suciatmaja is a millionaire-entrepreneur having companies in several sectors such as IT, Property, Energy and Transportation. Despite his busy schedule in overseeing the businesses, he is driven by his passion to pursue continual education in the area of metaphysics, in particular the ancient study of feng shui from Master Jo Ching of Destiny Academy in Singapore. Although he is based in Kalimantan of Indonesia, he has traveled to various parts of the world such as the United States and Singapore to pursue his interests.